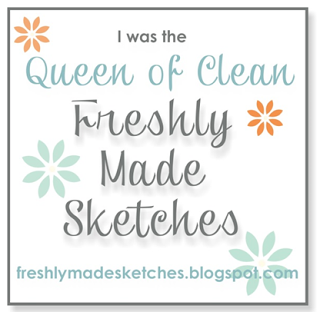 Hope you had a nice weekend. 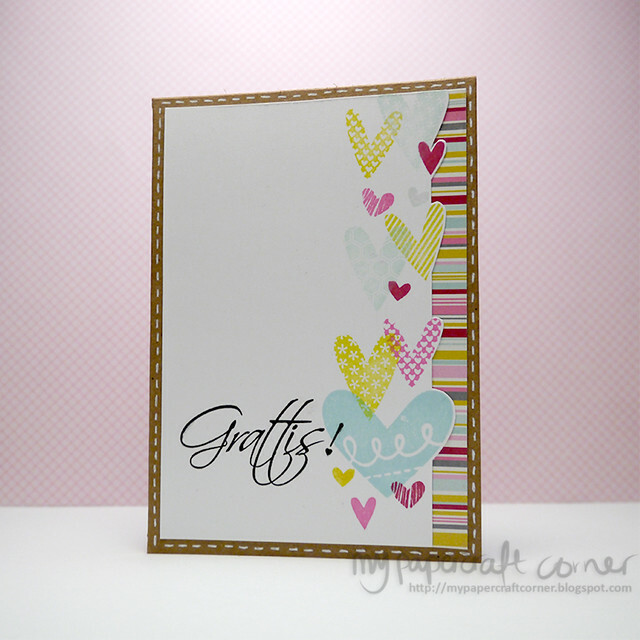 This card is made based on a sketch from Kortskissen #307. I'm also entering the card to the CAS on Sunday #59 Tic Tac Toe Challenge. I chose Birthday, Female and Off the edge. 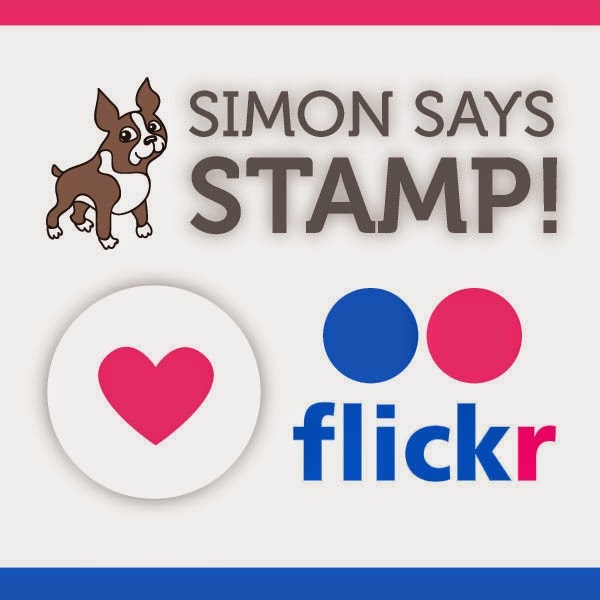 Stamps: Simon Says Stamp, Forma Hantverk. Inks: Avery Elle, Distress Inks, Versa fine. Oooh, so CUTE! 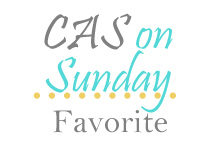 Thanks for joining us at CAS on Sunday!